Town Center Florist offers beautiful, fresh flower arrangements in Southfield, MI. 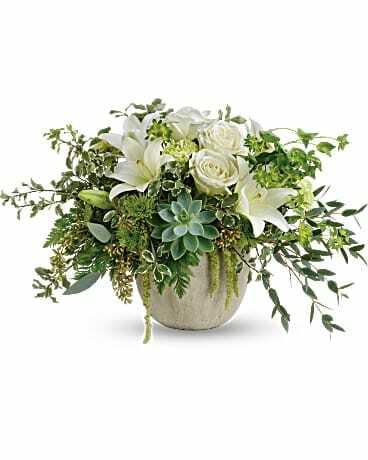 Our expert florists create the perfect floral gifts to suit any special occasion and offer quick and easy floral delivery throughout Southfield for your convenience. Need flowers delivered across the country? Town Center Florist’s trusted network of florists deliver nationwide! Town Center Florist also offers same-day flower delivery services for any last minute gift needs. The florists at Town Center Florist take pride in providing the freshest bouquets, plants and gift baskets to delight every customer. 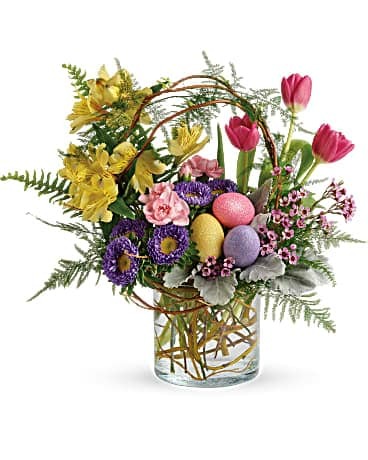 Look no further than Town Center Florist for the best floral arrangements in Southfield, MI. Our experts artistically hand-arrange your flowers and hand-deliver them to your special recipient. There’s no better option when it comes to fresh, beautiful flowers in Southfield. Other floral sites ship your bouquet in a box and leave it for your recipient to trim and arrange. If you want fresh, hand-delivered flowers in Southfield, count on the trusted florists at Town Center Florist! You can trust that your professionally arranged bouquets will not disappoint and that your flowers will be delivered fresh and undamaged! 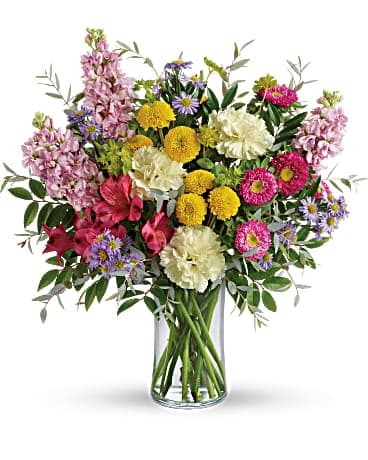 For flower delivery in Southfield, don’t take a chance on those other sites – order your gift from Town Center Florist. 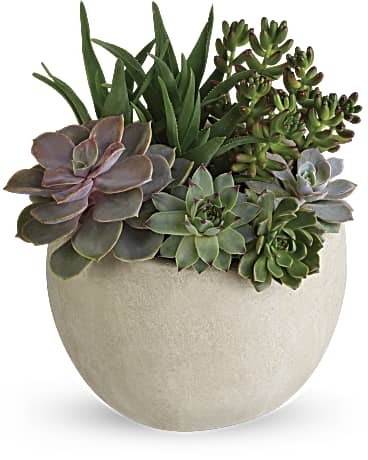 Town Center Florist in Southfield, MI provides flower delivery service to the following areas and zip codes in Michigan: Our shop serves the following areas in Michigan: Bloomfield Hills and Southfield. 48076, 48076, 48025, 48025, 48205, 48025, 48067, 48075, 48068, 48037, 48237, 48034, 48073, 48086, 48033, 48072.